While we may wish we could travel anywhere in the world, the reality is that there are some places that due to political or natural barriers, most of us will never have the opportunity to actually visit. While we might not be able to visit these elusive and exclusive locations, here are a few places we can still marvel at from afar. Ilha da Queimada Grande, or Snake Island, as it’s more commonly known, is a stunning 43-hectare island located off the Brazilian coastline. 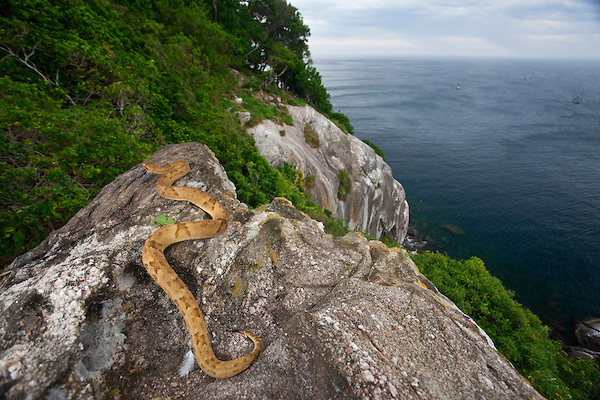 While it may look beautiful in photos, this remote South American island is home to one of the world’s most deadly species of snake, the Golden Lancehead Viper, whose venom can eat through flesh. In fact, scientists have tracked more than 4,000 of these deadly reptiles on the island, but local lore states that there is one snake for every five square meters of land on the island. 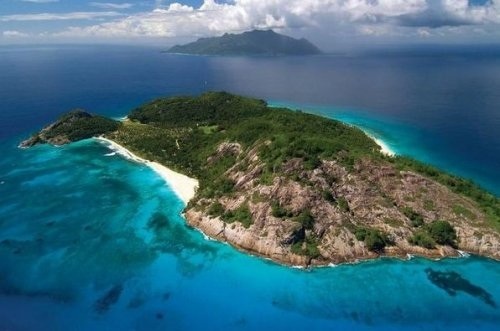 It’s so dangerous to step foot on Snake Island that the Brazilian government has prohibited visitors on the island, with the exception of a few scientists who have received permission to go for research purposes. This intricate series of caves in Northern France is home to one of the best examples of Paleolithic cave paintings ever discovered. This 17,000 year-old ancient artwork depicts mostly extinct ancient animals that have been proven through fossils to have existed during that time. The United Nations have even listed it as an UNESCO World Heritage Site. 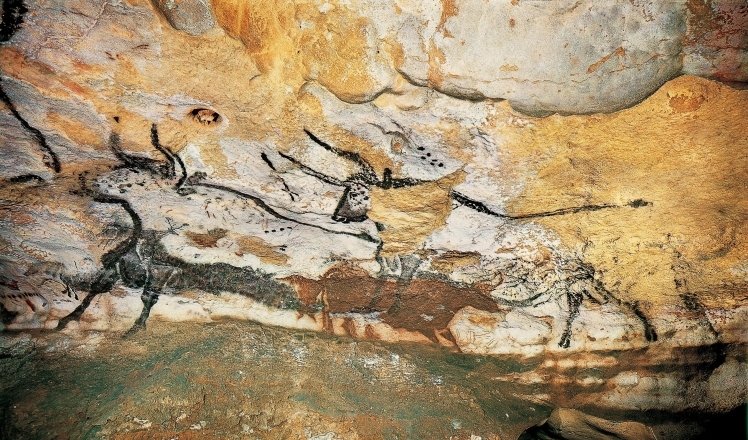 However, since 2008, the caves have been closed off to the public due to a fungal outbreak, with only a select number of scientists allowed entrance a couple of days per month to study these stone-age paintings. This has to be one of the most infamous prohibited places in the world. Area 51—a nickname for a remote detachment of the United States Edwards Air Force Base in Southern Nevada—is clouded in secrecy and is long believed to be the home of many top secret military experiments. Conspiracy theorists believe that some of these classified activities includes testing on extra-terrestrial vehicles and alien life, including evidence from a supposed crash landing in Roswell, New Mexico in 1947. 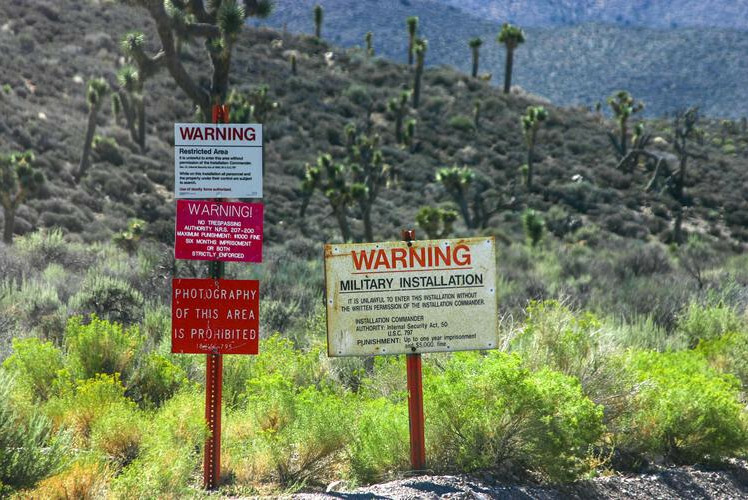 While Area 51 brings thousands of visitors to the area around the Edwards Air Force Base, Area 51 is completely off limits to everyone, except for select intelligence and military personnel. The Tomb of China’s first Emperor Qin Shi Huang, who died in 210 BCE, is buried deep beneath a hill in Central China. 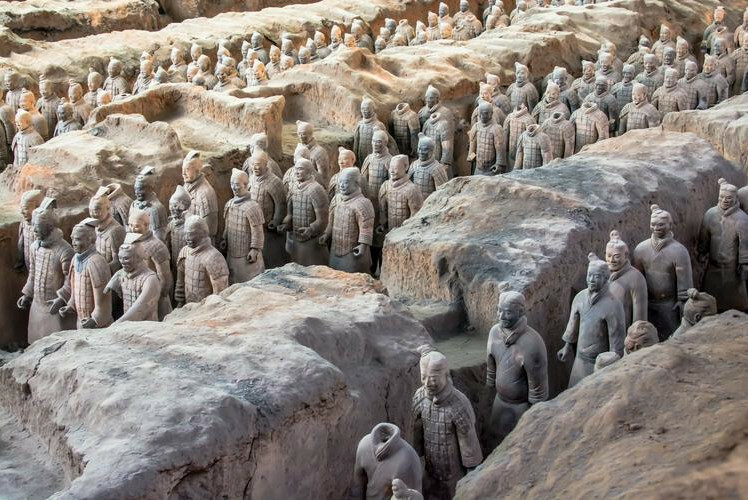 This ancient burial site consists of a complex network of underground caves with everything emperors would need in the afterlife, including clay reproductions of his armies, family, servants, horses, and staff, widely known as the Terracotta Army. Since its discovery in 1974, over 2,000 statues have been excavated and many experts believe there could be around 8,000 in total. While visitors can see the Terracotta Army soldiers up close, they’ll likely never be able to see Qin Shi Huang’s tomb as the government would like to respect the ancient emperor’s burial rights. Believe it or not, one of the world’s most expensive and most exclusive clubs is found in the Happiest Place on Earth. 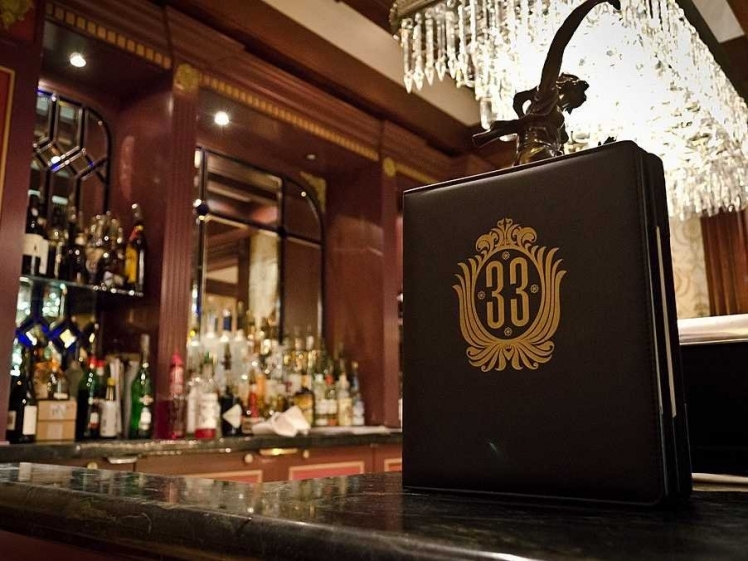 Located in the New Orleans Square section of the park, this 5-star dinner club requires a $25,000 initiation fee, on top of a $10,000 yearly membership fee. 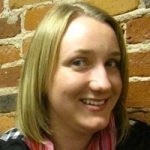 Even if you could cough up the cash, there’s currently a 14-year waiting list to get in. Half a millennium ago, the Holy See created a private library designed to be sheltered from the public and from the natural elements. 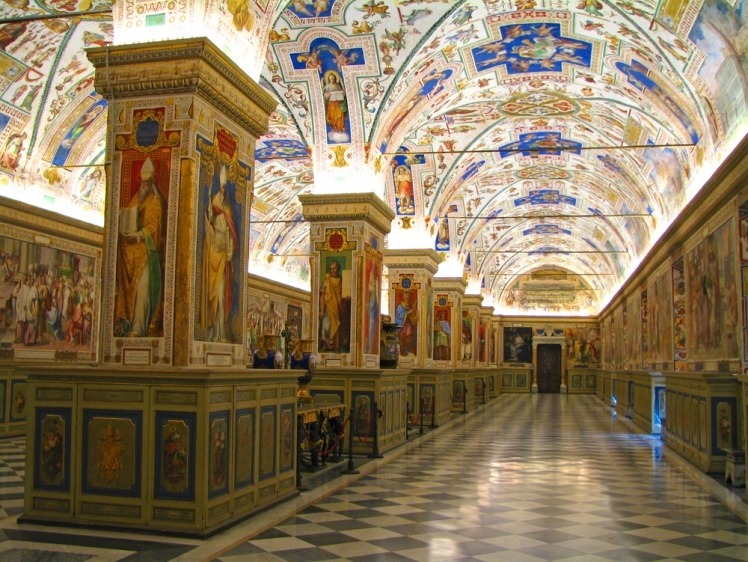 The Vatican Secret Archives contains millions of important documents stored by the papacy for the past 1,200 years. These hallowed halls are said to contain more than 50 miles of shelving filled with correspondence between various popes as well as some key historical figures—from Henry VIII to Galileo. While the archives are closed off to the general public, select scientists can apply for entry to the library if related to their research. This picturesque blue-water island near India appears to be the perfect spot for an exotic getaway. Think again. North Sentinel Island is off-limits to tourists, but not by the government’s choice. The island is home to the Sentinelese, one of the last people on earth untouched by modern world. This indigenous tribe is estimated to consist of 50-400 people and has maintained their isolation by driving off all visitors by any means necessary. This led the Indian government to declare the entire island and its surrounding waters an exclusion zone.